Like a theft, a ransomware or a hardware failure, there can be many other reasons of losing data from your Windows PC. To avoid the sudden data lose, you should keep a backup of all the files that you have on your computer. By creating backups of all the data present on your Windows computer, you may keep your system protected against all the ongoing viruses and other cyber attacks. If you are looking for the best file backup software, here we will provide you a list of the 5 best free backup tools for your Windows PC. 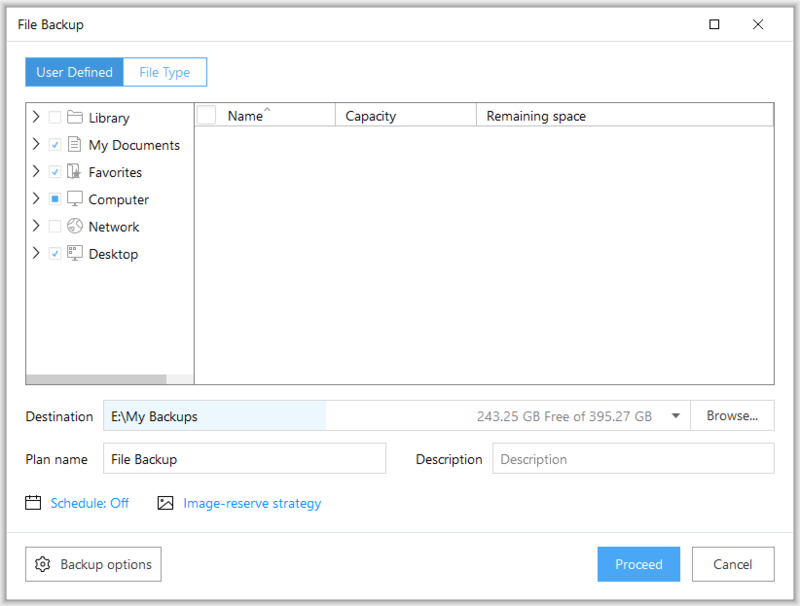 EaseUS Todo Backup is the most effective and professional backup tool that protects files, partitions, disks and entire system via system backup, files backup with ease. It is very simple to use, you may create backup with a few clicks. It offers complete data protection by recovering a backup of the entire system or restoring on new hardware. With this tool, you may create free backs up of your entire disk, volume, HDD or SSD at fast speed, such as the internal disk, external disk, sd card, USB flash drive, the hard drive on NAS and others. 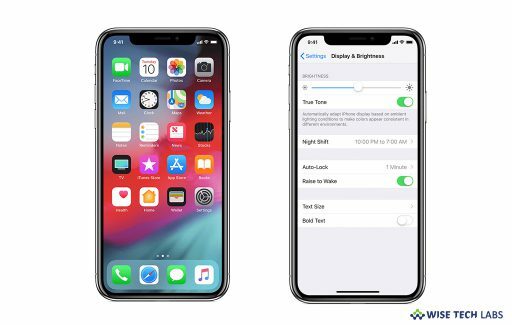 Moreover, you may select backup types from the full image, incremental, differential and customize times and destinations for users who handle multiple backup schedules. You may download EaseUS Todo Backup Free from here. If you don’t want to lose file by any reason, Right BackUp is one of the easiest tools that offer a highly secure cloud backup service. With this software, you may create a Right Backup account and keep all your photos and videos in one place. 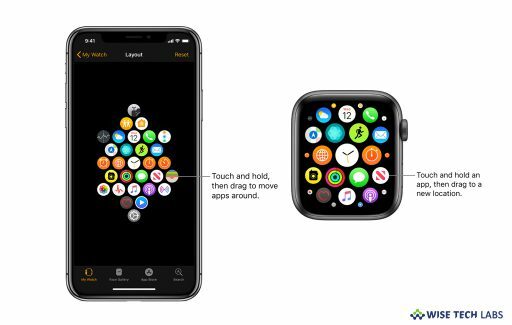 It provides the most secure back up and allows you to share your photos, videos, music, and text files with friends and family from your account. You may also customize and control the audience that can see your media files. It has automatic backup feature that automatically creates a new backup after every 12 hours. 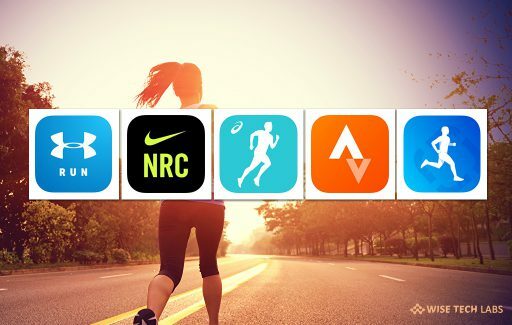 If you don’t want frequent backups, you may manage the settings according to your preference. You may download Right BackUp from here. 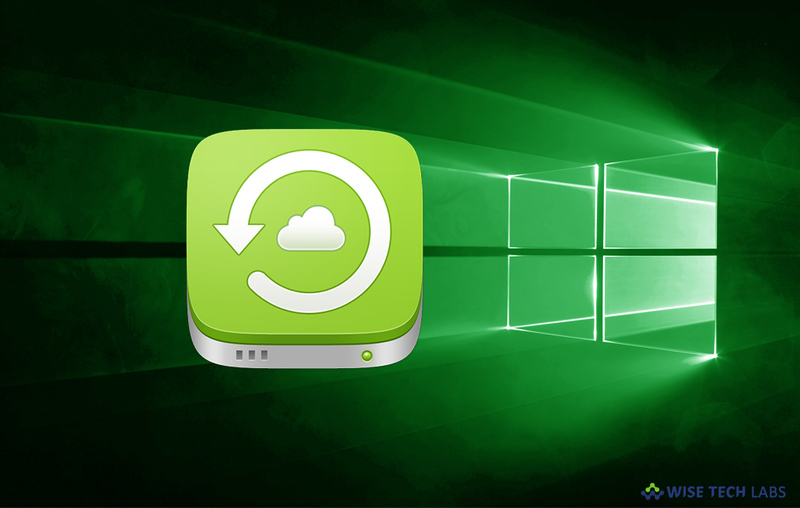 Cobian Backup is a free utility that can be used to make automatic backups for your documents and files. You may execute this software like a service or as a regular application. 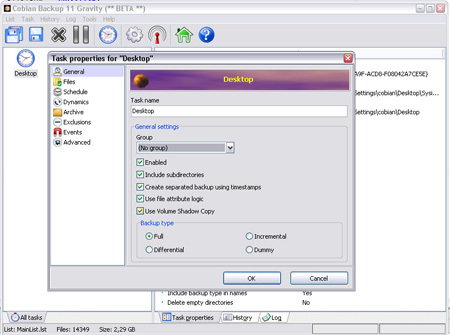 With this tool, you may backup to some other location in the same computer, to the network and even to an FTP server. Additionally, it supports compression and encryption. You may also use this freeware for a commercial environment. You may download Cobian Backup from here. 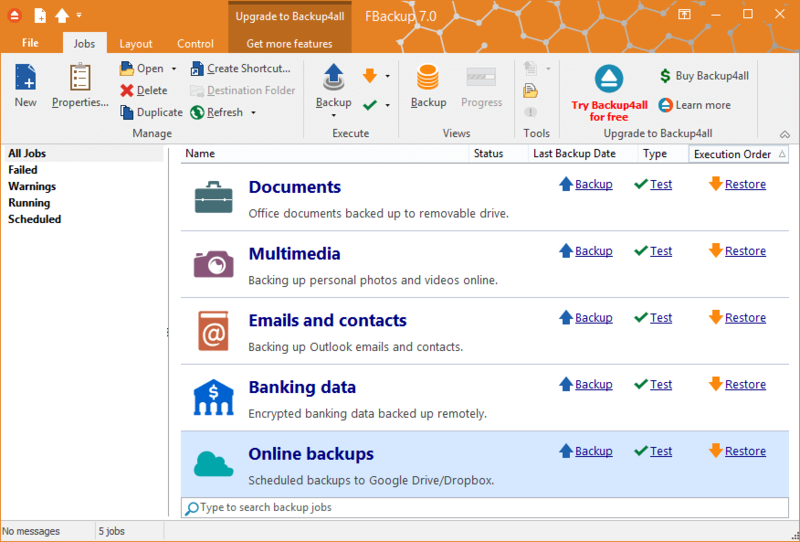 If you are looking for a reliable backup & recovery tool for your PC, Paragon Backup & Recovery is one of the most powerful freeware that provides data and system security. You may create backup and prevent your data against hardware failures such as defective hard disks, sudden system errors after a program update, computer viruses and ransomware Trojan horses. 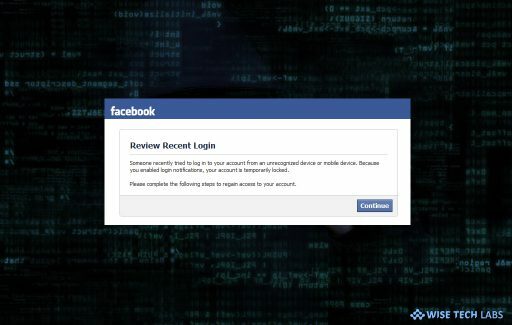 Losing data may easily cause system issues. This tool protects you from all the possible threats that can be a reason behind sudden data lose on your computer. You may download Paragon Backup & Recovery from here. 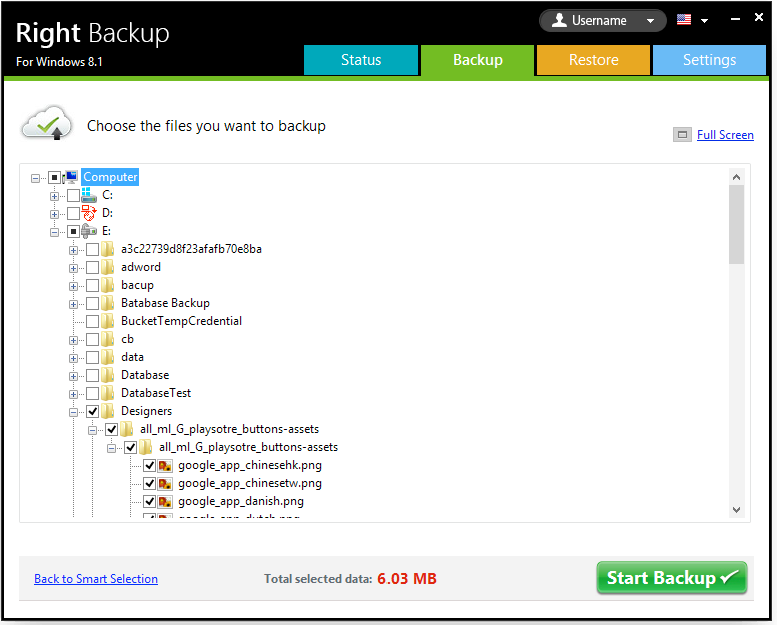 FBackup is free backup software for both commercial and personal use. It has a simple interface that guides you to backup your data with ease. You may configure and run this tool automatically, and forget about it. 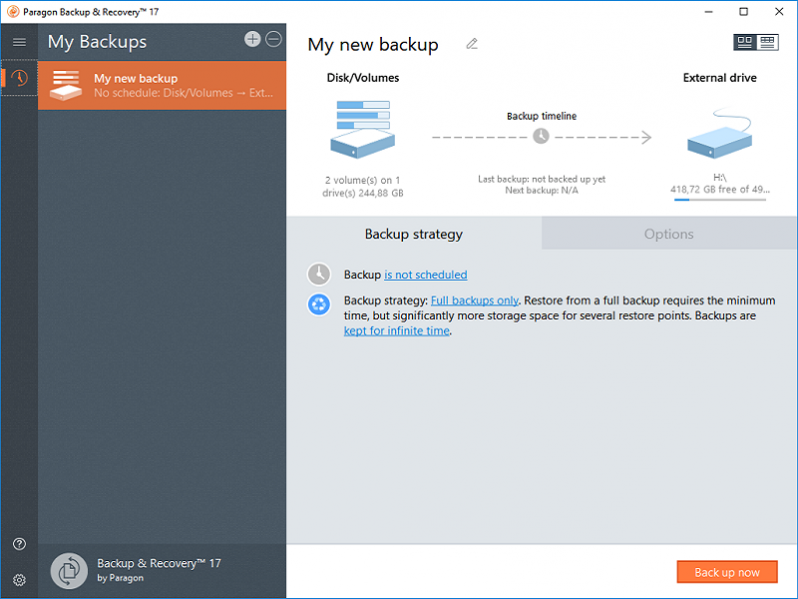 Once FBackup is configured, it will automatically run the backup at the scheduled date, so you have the benefits not only of having your data secured but you will also save precious time. It is the simplest tool to backup and restore your data on PC. Additionally, you may back-up your files and folders in the Cloud to your existing Google Drive or Dropbox account. You may download FBackup from here.